Is there any paperwork or document for the mechanical systems of 190 Cundles Rd E, Barrie, Ontario? I need more information about the property at 190 Cundles Rd E, Barrie, Ontario. How ist the neighborhood, location and nearby amenities for 190 Cundles Rd E, Barrie, Ontario? I have questions about the roof, foundation, insulations and mechanical issues of 190 Cundles Rd E, Barrie, Ontario? I need more information about property details. What's wrong with this house? Is this a short sale? Is there any maintenance for 190 Cundles Rd E, Barrie, Ontario? What is this property worth in today's market? What are "closing costs", and how much? What steps should I take when looking for a home loan? What price home can I afford? Is my credit good enough to buy this house? What are the best mortgage options for me? How flexible is the seller on the asking price? How low can I consider offering for 190 Cundles Rd E, Barrie, Ontario? 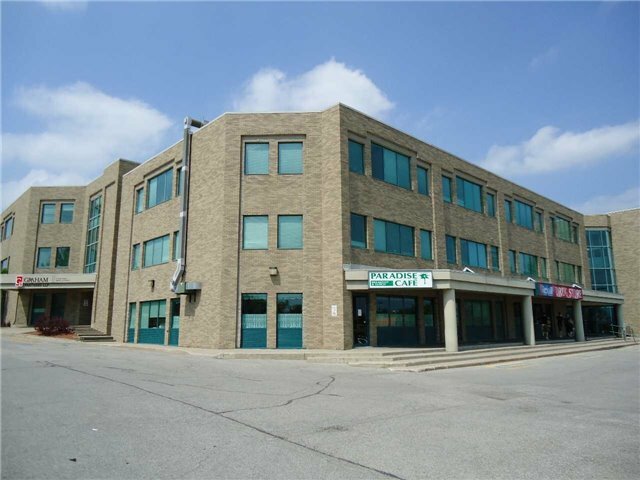 Lower Level Suite Available In Attractive, Well Maintained Office Building With Excellent Exposure At High Traffic Intersection At St Vincent St. & Cundles Rd E. Plenty Of On-Site Parking. Rental Rate Is $2,064 Includes Heat - Hydro & Hst Are Extra. One Listing Agent Is A Shareholder In The Landlord Corporation.